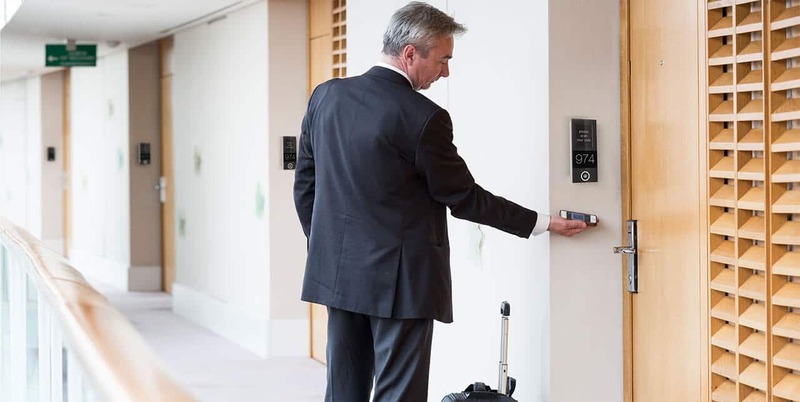 The Sesame Technology access control unit is a concentrate of technologies, all gather in one device with incomparable Design and customizable look&feel according to your hotel decoration. 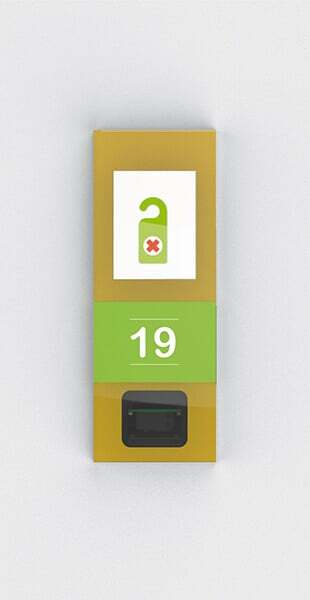 Combined in a single module you can use the door opening technologies of your choice: card, smartphone or remotely. 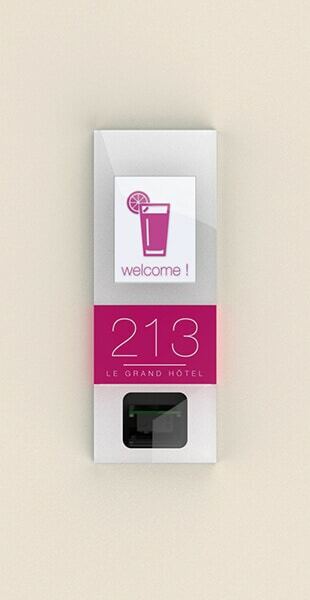 Interact with your customers and display information on the Sesame screen, requests for services such as “housekeeping”, “do not disturb”, “luggage” or hotel information “promotional”, “event” or “security ” will appear in one click on all Sesame devices of the floor, of the hotel or specifically for the room 23. 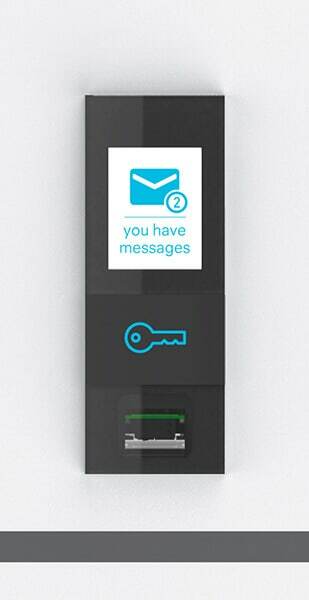 A door bell may be include on the Sesame unit. 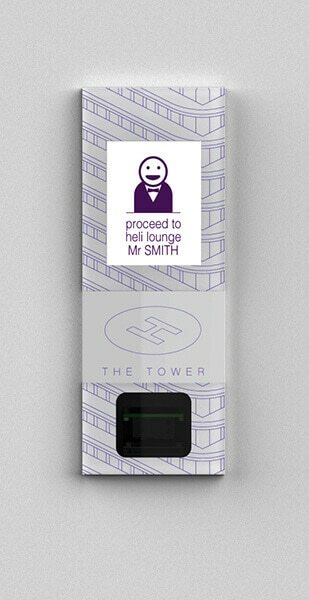 A slector, for rooms, offices, apartments, names, select and click on the device to notify your presence on his smartphone. 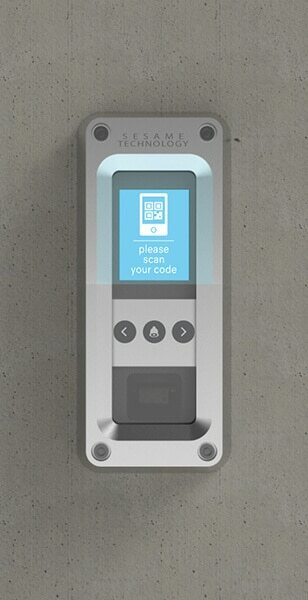 With the perfect balance between cutting edge access control technologies and web marketing expertise, Sesame Technology present one of the most complete and powerful solution on the market for the end user. We will call you back soon !